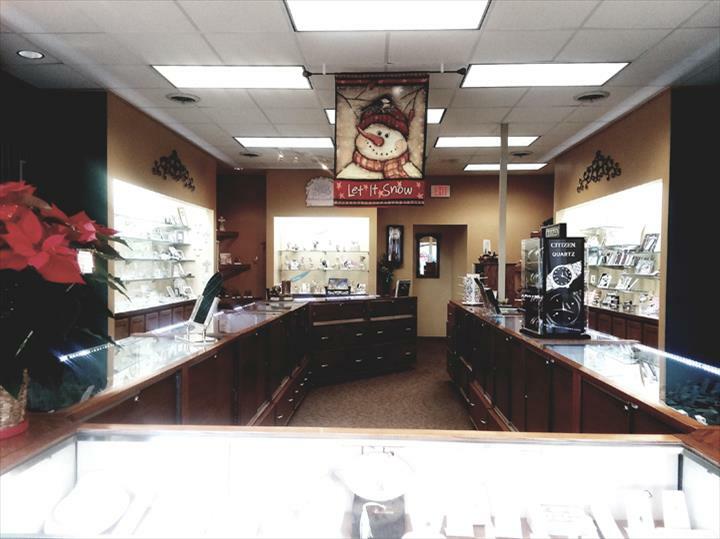 Finest, Most Established Jewelry Store With Over 50 Years Experience. 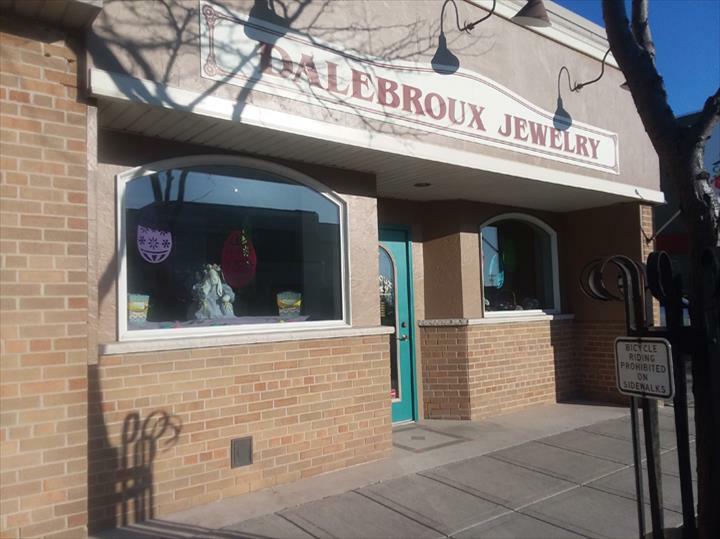 Dalebroux Jewelry, in Two Rivers, WI, is the area's leading jewelry store serving Two Rivers and surrounding areas since 1961. 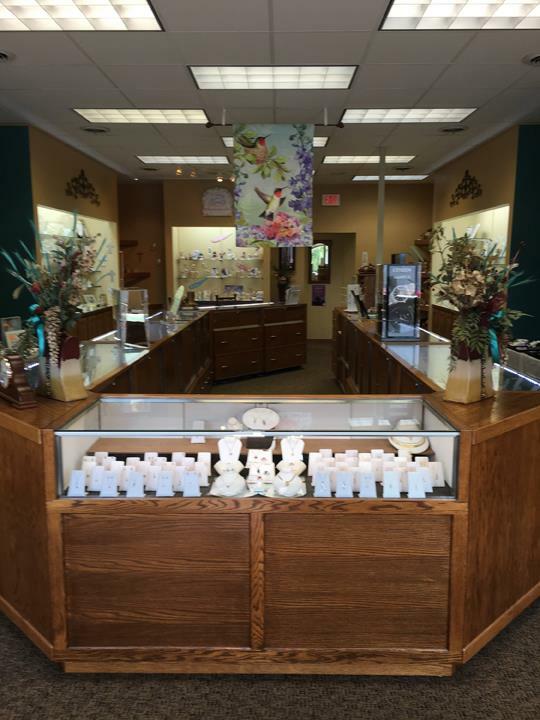 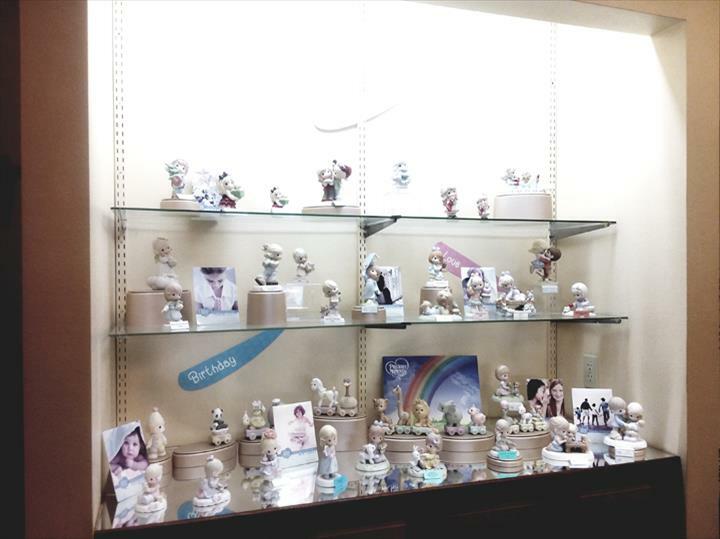 We offer jewelry, watches, clocks, baby gifts, wedding rings, anniversary gifts, diamonds, bracelets, necklaces and much more. 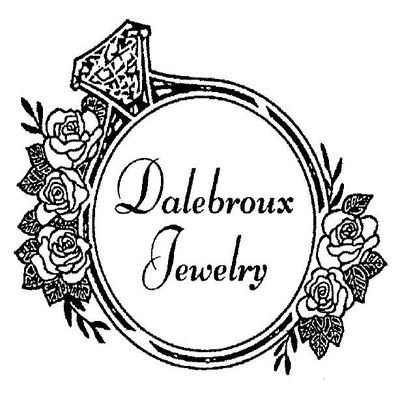 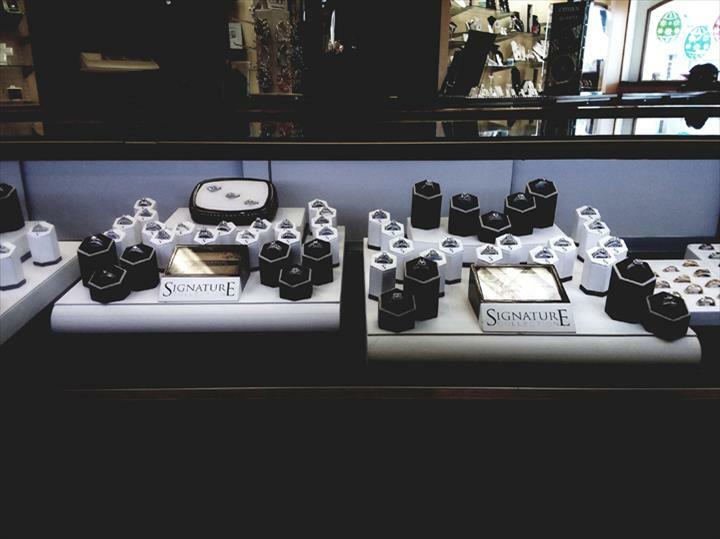 For more information, contact Dalebroux Jewelry in Two Rivers.